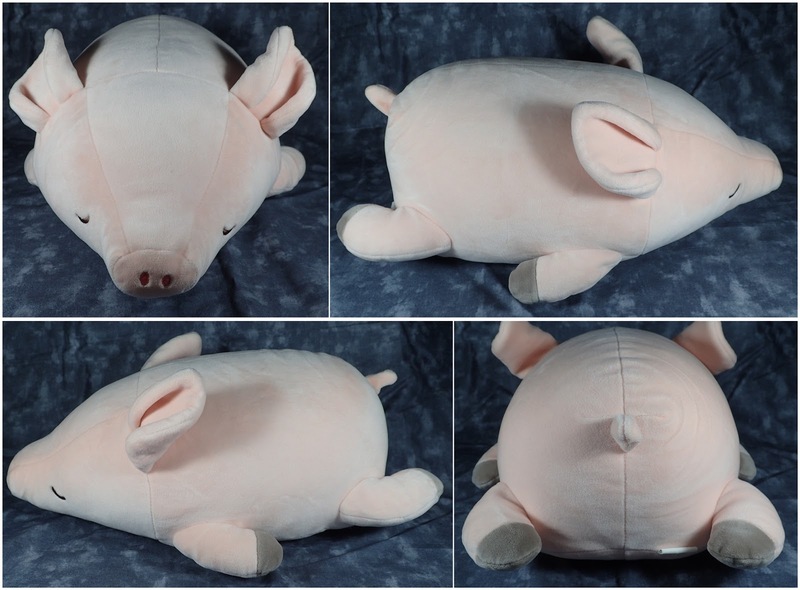 Another plush I could not resist was one of the adorable Nemu Nemu Hug Pillows from Liv Heart and I was lucky enough to find one of the little piggies - literally the only one I saw and there was only one! She is the bolster size and is super soft and squishy. Another high quality plush which I now wish I had bought the large Polar Bear version of as well - not that it would have fit in my suitcase! If you can get one do as they are the perfect cuddle buddy.